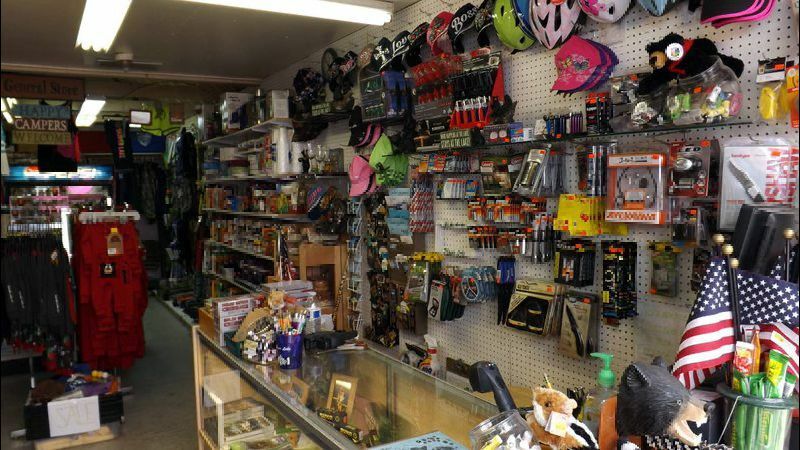 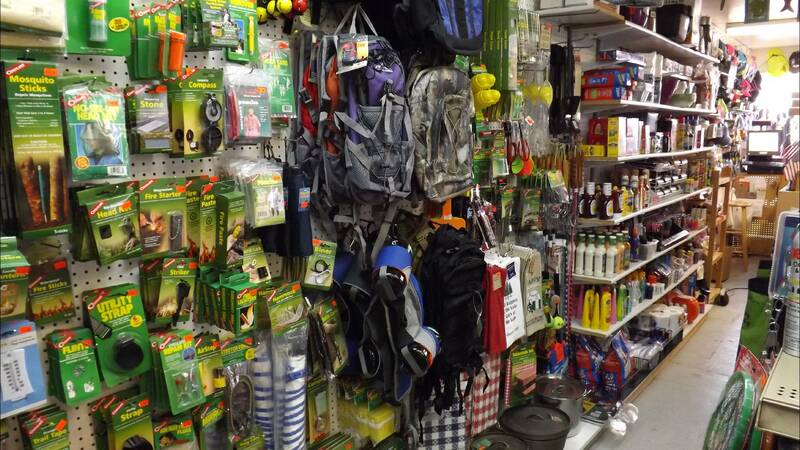 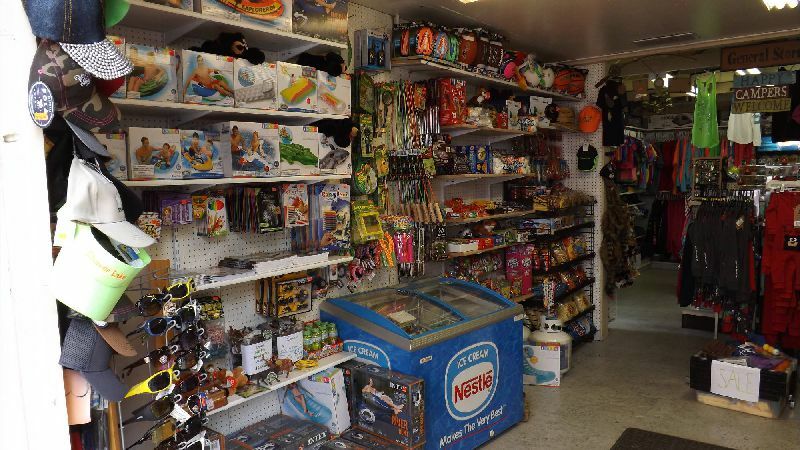 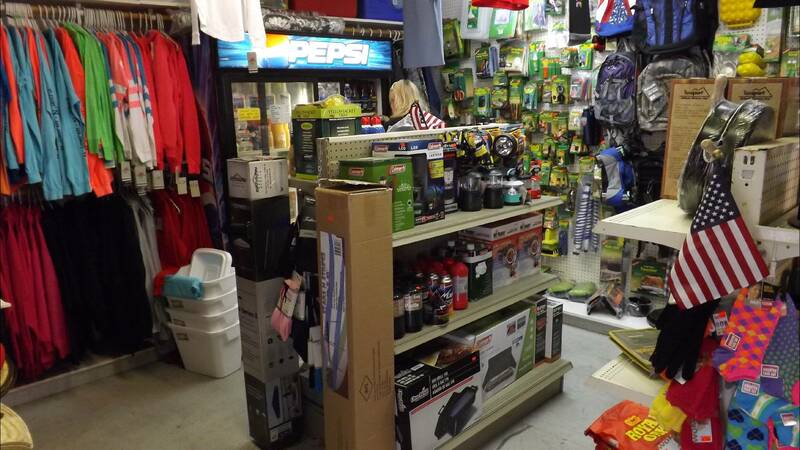 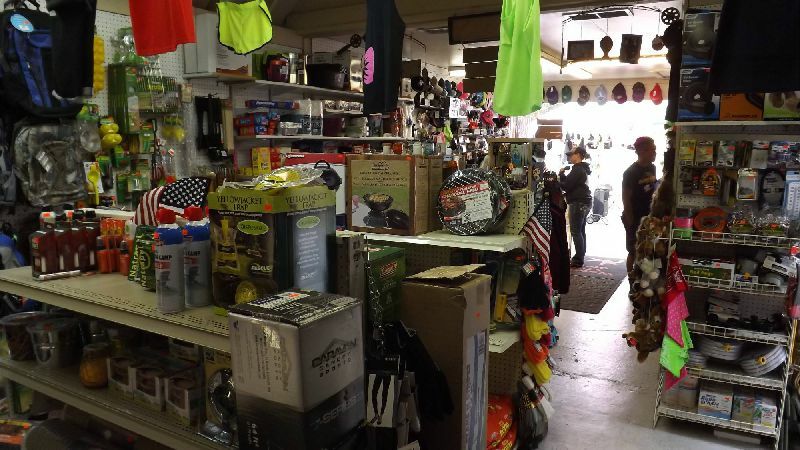 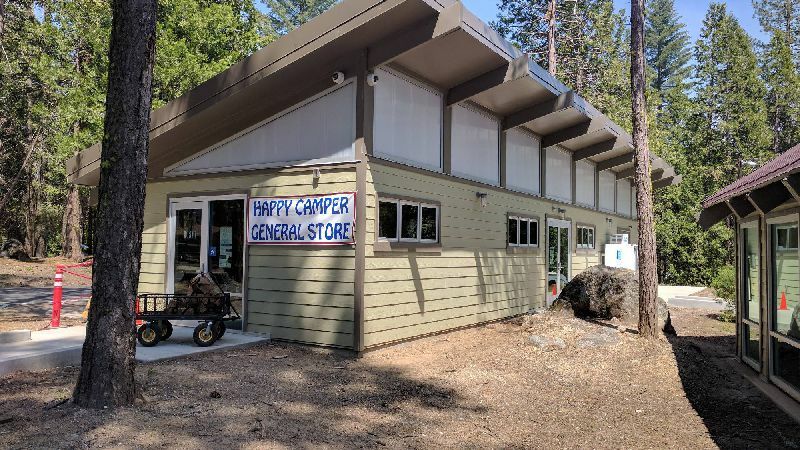 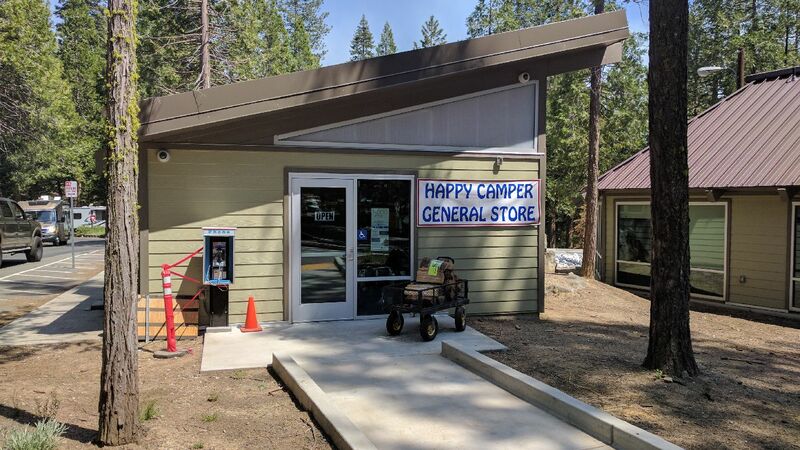 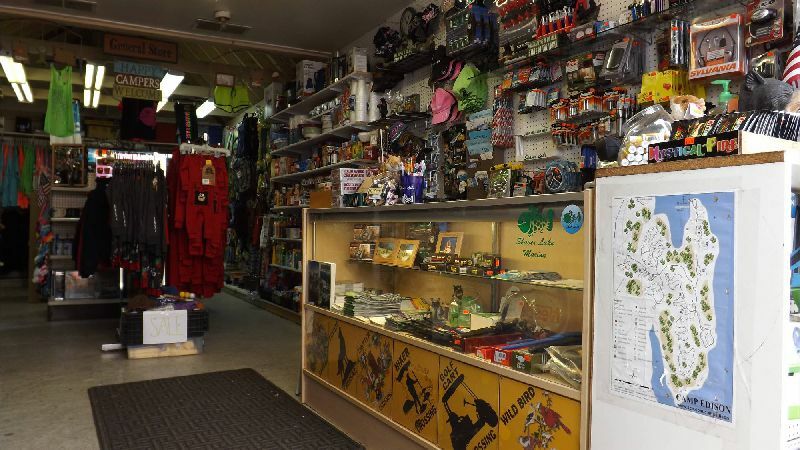 The Happy Camper General Store located in Camp Edison has a little bit of everything you need or forgot. From grocery items to camping necessities, hats, apparel, batteries, plenty of water toys and inflatables for fun on the lake. 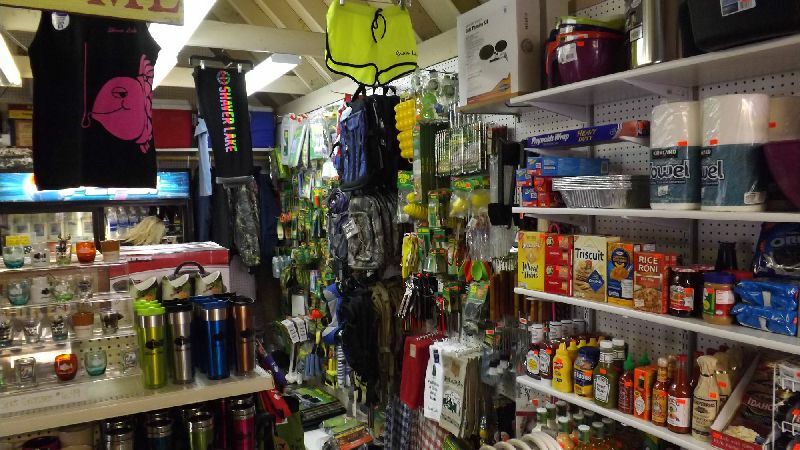 We've got it all and firewood too!